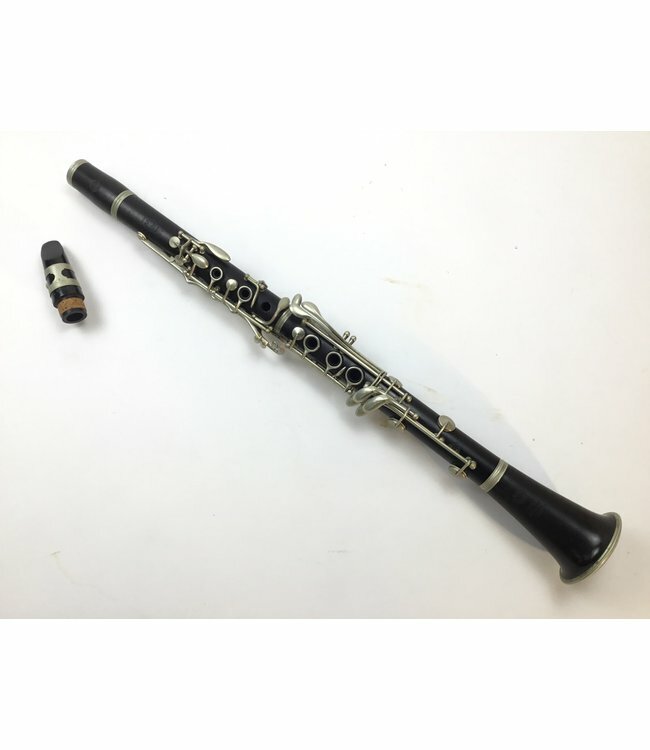 Used Selmer Depose 55 wood clarinet. Recently regulated. Pads and corks in good condition. Silver plating is nearly all worn off of keys. Wood is in good condition and the clarinet plays well. Case included.